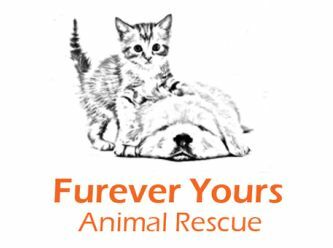 Furever Yours Animal Rescue is a Sydney-based dog and cat rescue, saving animals from Sydney pounds and streets. As our foster animals live in a home environment, we will be able to tell you all about their individual personalities and little quirks. They will be used to other cats, dogs and people, as well as everyday sounds such as TV and cars, to ensure an easy transition to their furever homes. Your new furry friend will be vet checked, wormed, microchipped and desexed, and will receive its first vaccination(s) whilst in care.